According to IUCN, the continental total is now thought to be about 415,000 elephants, although there may be an additional 117,000 to 135,000 elephants in areas not systematically surveyed. 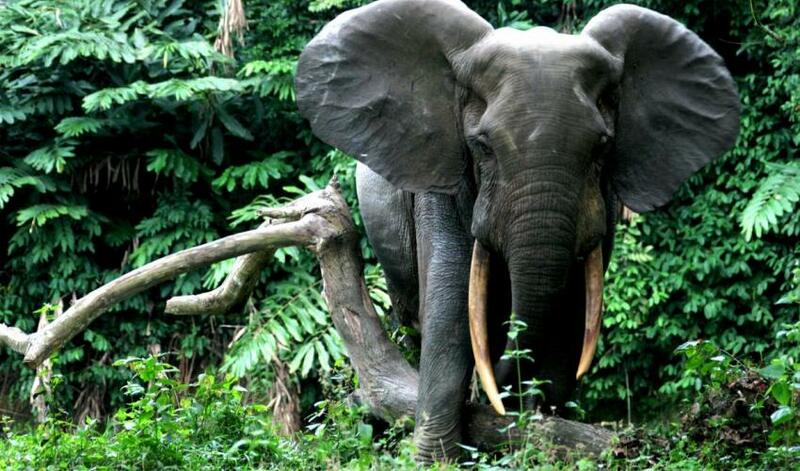 Central Africa’s forest elephant population has been substantially affected by poaching for ivory, since the 1990s. 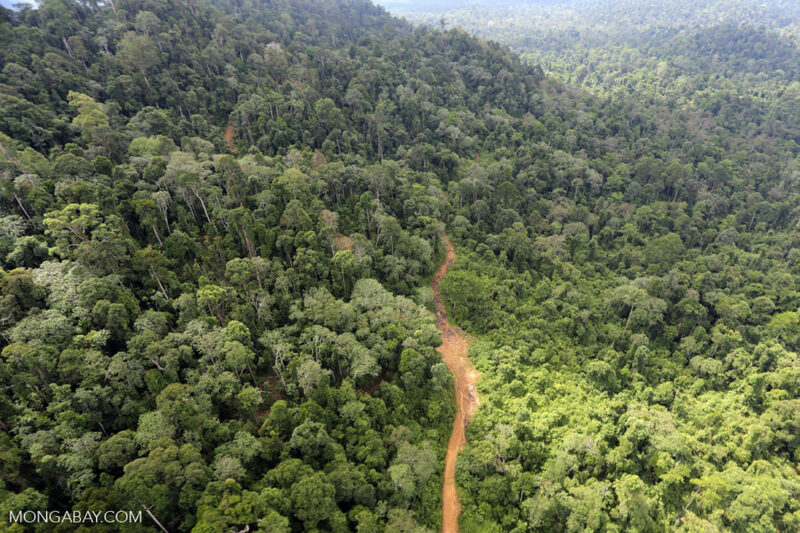 The Democratic Republic of Congo used to hold one of the most significant forest elephant populations in Africa, which has now been reduced to tiny remnants of its former size. 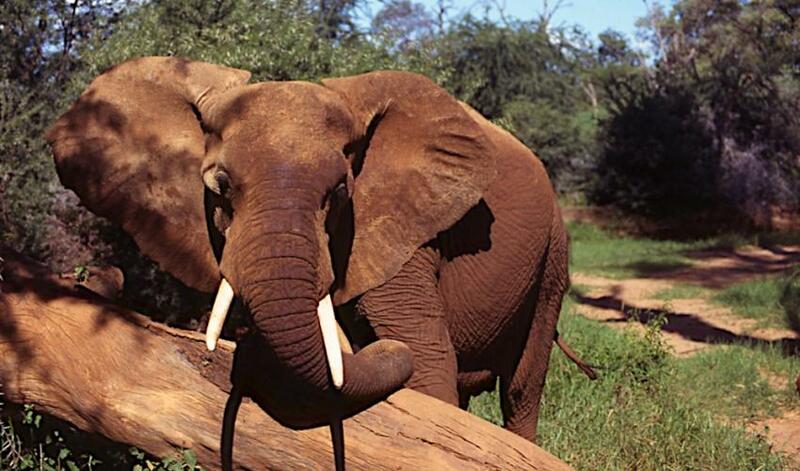 Gabon and Congo now hold Africa’s largest forest elephant populations, but both have been affected by heavy poaching in recent years, as have the forest and savannah populations of Cameroon. The savanna populations of Chad have taken heavy losses, and those in the Central African Republic have almost entirely disappeared. 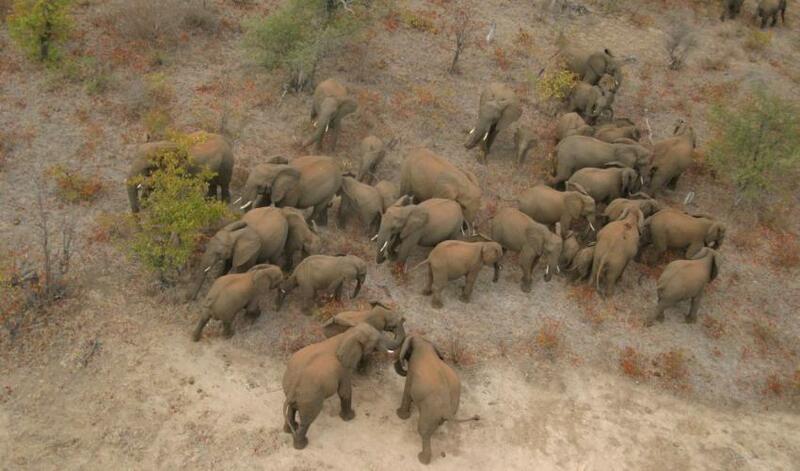 Central Africa’s forest elephant population has been substantially affected by poaching for ivory, since the 1990s. The Democratic Republic of Congo used to hold one of the most significant forest elephant populations in Africa, which has now been reduced to tiny remnants of its former size, the report finds. 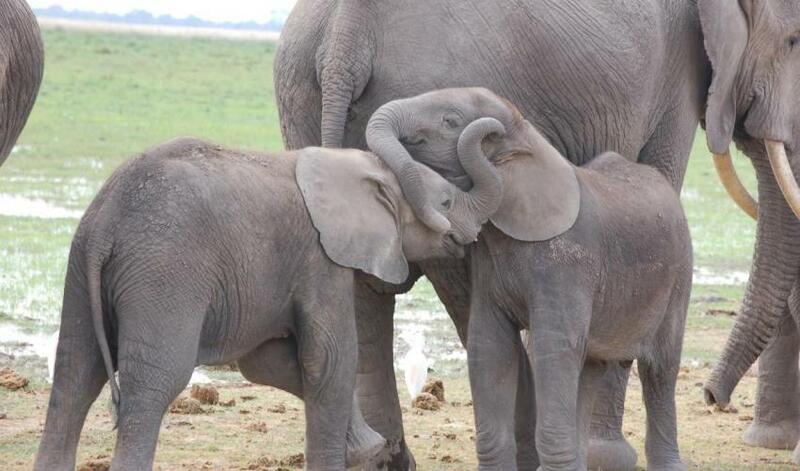 West Africa’s elephant populations are mostly small, fragmented and isolated with 12 populations reported as lost since 2006 in Côte d’Ivoire, Ghana, Guinea-Bissau, Sierra Leone, Togo, Guinea, and Nigeria. Nike Air Max The elephant population in the trans-frontier “WAP” complex that straddles the border between Benin, Burkina Faso, and Niger remains the stronghold of West Africa’s elephant population. Fjallraven Kanken Sverige While poaching has not had the same impact in Southern Africa as in other areas, the region is now also facing the emergence of a growing poaching threat. 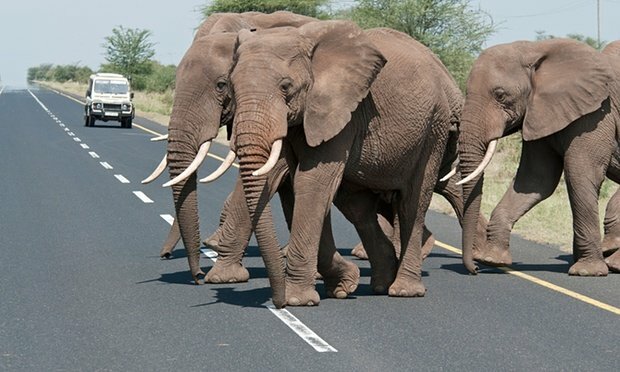 Population declines have been observed in Mozambique and some areas in Zimbabwe, while major populations in Namibia, South Africa, and Zimbabwe are stable or increasing, and there is evidence of elephant range expansion in Botswana. There is still uncertainty about the size of the KAZA trans-frontier elephant population – the single largest on the continent – and it remains critical to undertake a coordinated survey of this population. The report has been produced by the IUCN Species Survival Commission’s African Elephant Specialist Group, in partnership with Vulcan Inc, a Paul G. AIR MAX 2017 MUJER Allen company, and Kenya-based charity Save, the Elephants.